Fauve Garson Stewart, in Cape Town, South Africa. 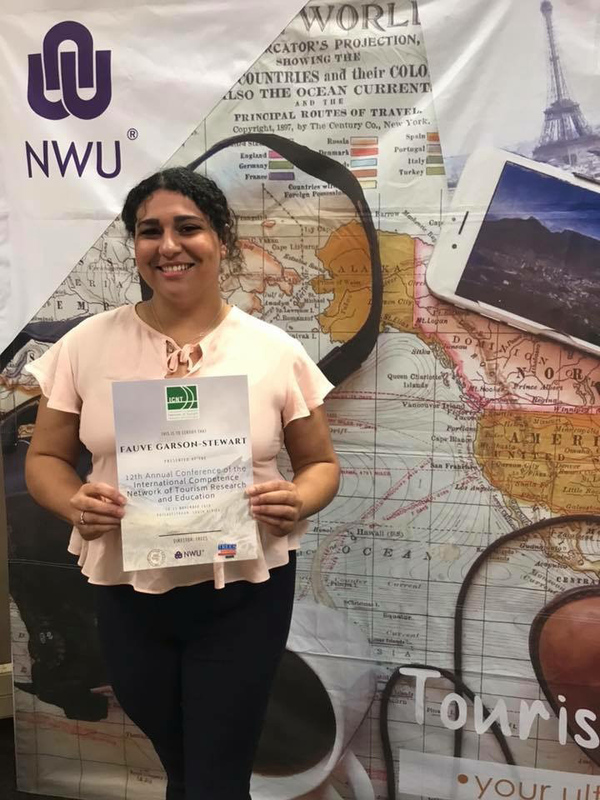 Fauve Garson Stewart received the award for Best Student Research Paper at the International Competence Network of Tourism Research and Education at North-West University in Potchefstroom, South Africa. 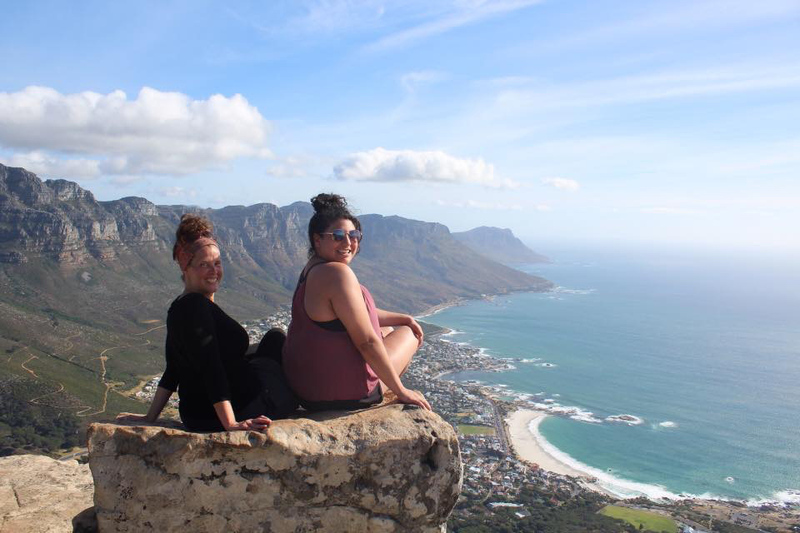 Graduate student Carmen Massey, left, and Fauve Garson Stewart at Lion’s Head in Cape Town, South Africa. Undergraduate research has taken Fauve Garson Stewart around the world, and she is excited to see where it takes her next. With the help of volunteers, Garson Stewart surveyed 420 people over 11 days at the annual salmon run, and later interviewed a representative from BC Parks, as well as from the local Indigenous community. 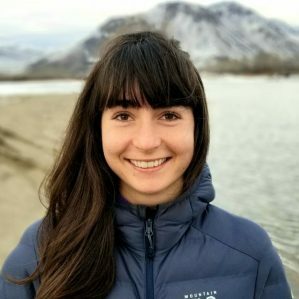 The aim of her research is to determine whether natural events — like the salmon run — serve as a catalyst for responsible behavior. This November, she was invited to present the preliminary results of her research at the International Competence Network of Tourism Research and Education at North-West University in Potchefstroom, South Africa, where she won the award for Best Student Research Paper. Graduate student Carmen Massey, and undergraduate Colleen Black, also of TRU, were invited as well. 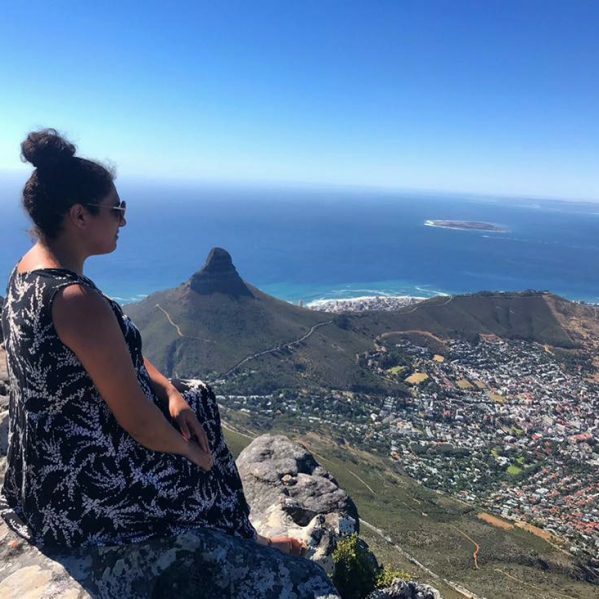 “I feel pretty privileged to have been able to do this,” Garson Stewart said, adding that the experience was very different from her travel experiences in the past. “I noticed so many things during this trip that I hadn’t noticed when I had traveled before. I didn’t have the same critical thinking skills that I have now, and feel like the whole trip was an educational experience. 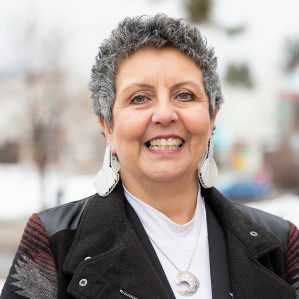 Garson Stewart, who will graduate with her Bachelor of Tourism Management degree in the spring, says she’s excited about her next chapter, which will include graduate school. 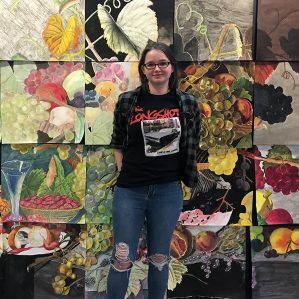 Throughout her undergraduate experience, Garson Stewart has worked as a Research Assistant with two different faculty members, and recently completed a semester as a Research Coach. The opportunity to conduct her own independent project through the UREAP was inspiring.